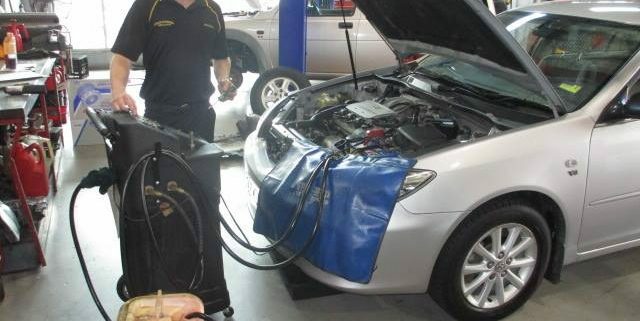 At Steve Sorensen Mechanical, our up to date training and direct contact with data and lubricant companies means we are able to complete not only a regular Automatic Transmission Service in Browns Plains, but also the latest automatic gearbox servicing such as Continuously Variable Transmission (CVT) and Dual Clutch Transmission (DCT). 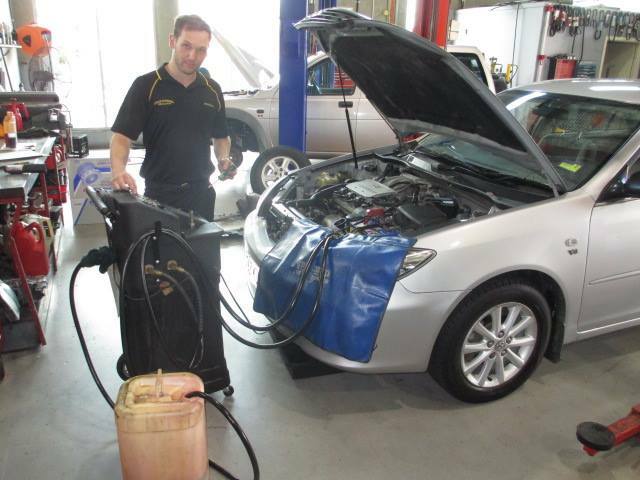 Further to this, when carrying out a regular automatic Transmission Service in Browns Plains, we use a dedicated automatic transmission fluid transfer machine, ensuring the best quality service is completed. This works like a blood transfusion for your automatic Transmission Service in Browns Plains. The machine ensures that we replace 100% of the fluid – the most critical part in gearbox longevity – unlike the drain and refill procedure others use, which often only replaces 30-40% of the fluid. Be sure to ask which method is being used by your chosen repairer when pricing your automatic Transmission Service in Browns Plains. Transmission servicing is the absolute best way to ensure your transmission gives you trouble free motoring for the life of the vehicle. In an effort to keep owners from ‘tinkering’, many transmissions have complex, sometimes secretive, fill and level check procedures, our investment in data ensures only the correct fluids are used and the levels are checked by factory procedures, at the correct oil temperature (extremely important!). Contact us on 3809 2711 to let us answer any questions you may have about your next Transmission Service in Browns Plains.